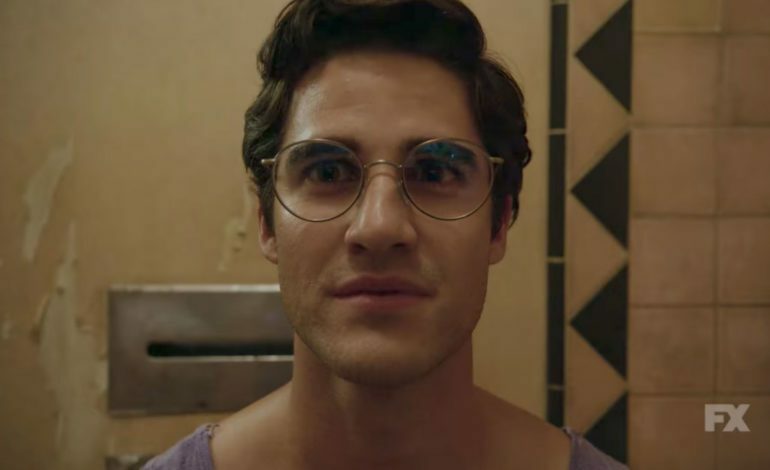 Yesterday morning was the announcement of the nominees for the upcoming Golden Globes Awards Ceremony, with The Assassination of Gianni Versace: American Crime Story leading the way with a total of four nods. Throughout the list, you can also find, amongst the fray, a hefty population of nominees derived from streaming services. It’s worth mentioning in the sense that latter years have been about bickering back and forth about whether streaming will be the future theater or the next display room for the newest and latest in filmmaking or television. With the Globes and the Emmy’s now nominating the shows in increasing regularity, it’s worth noting that the possibility of Alfonso Cuarón’s “Roma,” which debuts on Netflix next weekend, may receive a best picture nod. A historic precedent, but one we should probably be anticipating any day now. Below you can find all the nominations for the Television categories for the 76th annual Golden Globes Awards which will take place at the Beverly Hilton Hotel on NBC with Andy Samberg and Sandra Oh hosting.